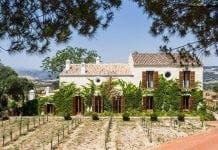 RONDA’s new hospital is due to open its doors this month but residents are outraged that it will not bear the town’s name. 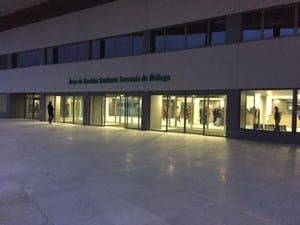 The €48.5 million centre which was scheduled to begin patient consultations from December has been christened Serrania de Malaga, omitting reference to Ronda. 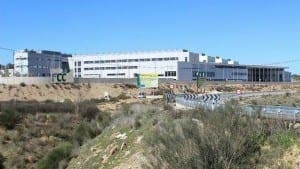 Work began in 2008 to create the 37,000m2 site as a replacement for the existing hospital, Serrania de Ronda. It will provide emergency care and other services for over 85,000 local people. It is hoped all services will be transferred over within 12 weeks from December. Although locals have welcomed news of the opening, they have been left fuming over the name choice. 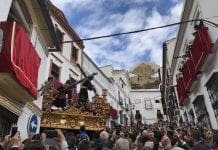 “The historical name of our region, Serranía de Ronda, is doomed,” said resident Antonio Valle Álvarez. “The more you hide the name of Ronda, the more our city will become more insignificant,” he added. 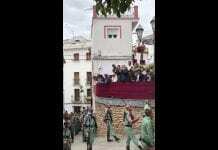 María Paz Fernández Lobato, ex-mayor of Ronda commented: “We hope that the board will correct this error as soon as possible. “Serrania de Málaga” is also confusing the tourists which need hospital support as by this name they may wonder where this hospital might be situated. Perhaps in the city of Málaga?? By the same logic the Spanish authorities could have named “Hospital Costa del Sol” at Marbella as “Hospital Costa de Málaga”. Why they didn’t? Stop arguing & simply call the place Rhonda Hospital (or Hospital Rhonda). Save on space and Saves on signs. Anything different confuses most & just gives those with far too much time on their hands to waffle on about. And what about the new hospital in Cartama, lying empty for years now??? ?